Crystal Barcello, an Associate Vice President of Investments with Stifel Nicolaus, a private wealth firm, and her family have relocated to Henderson all the way from Arizona. This year marks her 25th year in the financial services industry — five of those with Stifel Nicolaus. Her office is located in Jackson. The Henderson/Chester County Chamber of Commerce is a voluntary organization dedicated to supporting businesses and shaping a better community. The Chamber is a place for those who share the desire to improve our community and see businesses thrive. Click here to view a list of our members who help make our community great. 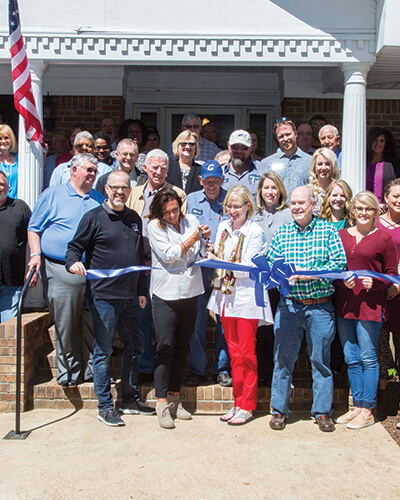 The Henderson | Chester County Chamber of Commerce works directly with the Small Business Development Center – Tennessee by offering free and confidential small business counseling once a month at the chamber office located at 587 East Main Street. Please call the chamber to schedule an appointment to meet with the counselor. 731-989-5222. 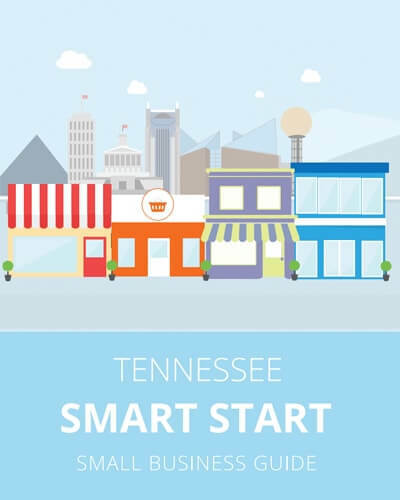 To learn more about obtaining a business license in Chester County and Henderson, contact the Chester County Clerk’s office at 731-989-2233 or check out the Tennessee Smart Start Small Business guide. 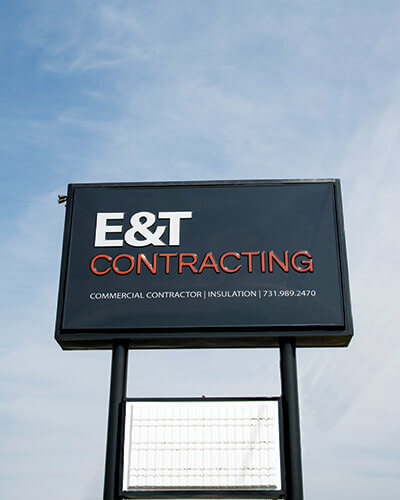 E&T Contracting, LLC is a multi-division construction company comprised of three divisions: commercial contracting services, insulation and closet shelving services, and restoration services. We could not foster growth in our community without our sponsors. 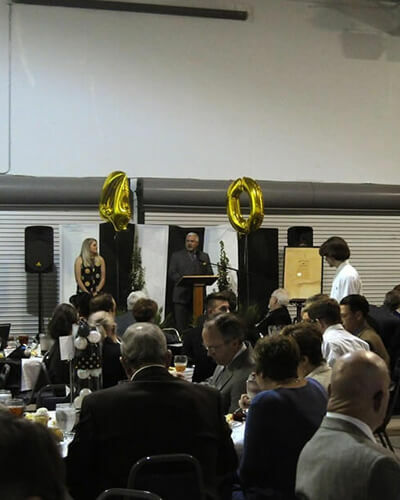 To view our sponsorship levels for the Annual Membership and Awards Banquet, the Annual Chamber of Commerce Golf Tournament, the Chester County BBQ Festival and the Henderson Christmas parade, click here. The chamber is a great place to get involved, network and volunteer with fellow community businesses leaders to make Chester County a great place to do business. Volunteer opportunities are available at the Annual Chester County BBQ festival, Henderson Christmas Parade, Henderson Hee Haw Hootenanny, Imagination Library Fashion Show and Luncheon and the Annual Golf tournament. To learn more, call 731-989-5222. Join us every first Friday of the month at our First Friday Coffee at our office. This is a free, networking event open to all members. We also have an Annual Banquet which is the largest gathering of business leaders in Chester County. For more information on these events contact the chamber office at 731-989-5222. Leadership Chester County is a comprehensive, results-oriented leadership program developed by the Henderson|Chester County Chamber of Commerce. The ciriculum is designed to inspire and prepare graduates to be active and effective leaders in the Henderson and Chester County region. To apply, download an application by clicking the button below. Youth Leadership Chester County (YLCC) is a seven-month program in which high school juniors and seniors are empowered to become leaders of the Chester County community. Throughout the program, students will learn a variety of valuable leadership skills, including communication and business skills and will gain community awareness. The program also provides training in the area of personal development, skills training, volunteer opportunities and team building. To apply, download an application by clicking the button below. 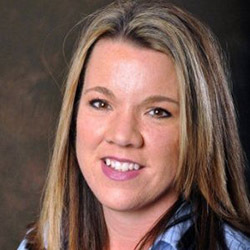 Emily Johnson began working with the Chamber of Commerce as the executive director in 2009. She resides in Henderson with her husband, Marty, and her two sons. Emily is involved in local and regional economic and community development, tourism, workforce development and retail recruitment. She is currently working on a capstone project to complete her Tennessee Certified Economic Developer Certification. She serves as the Director of Adult and Youth Leadership Chester County and is a member of the Career and Technology Education committee for Chester County Schools. She also serves on the Chester County Health Council and oversees the Three Star Accreditation for Chester County. Channing Carroll began working with the Chamber of Commerce as the membership and events coordinator in 2016. She has been a West Tennessee resident for all of her life, where she still resides with her husband, daughter and adorable Goldendoodle. 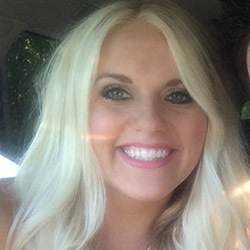 Channing graduated from Jackson State Community College and worked in the insurance business for six years prior to her work with the Chamber. She is a Leadership Chester County graduate, a volunteer for H.O.P.E. (Helping Other People Eat) and she completed the Tennessee Chamber of Commerce Executives Institute in 2018. She also oversees the Chester County BBQ Festival. Click here to view a list of our Henderson | Chester County Chamber members.